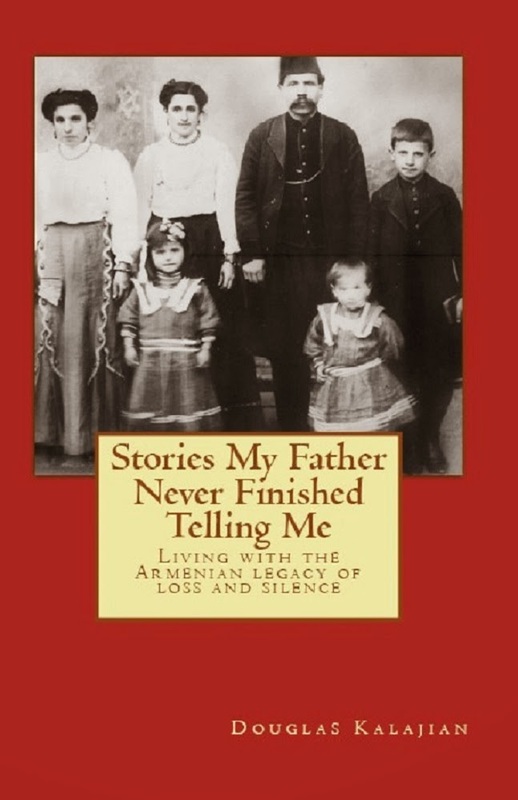 TheArmenianKitchen.com : Ghapama! 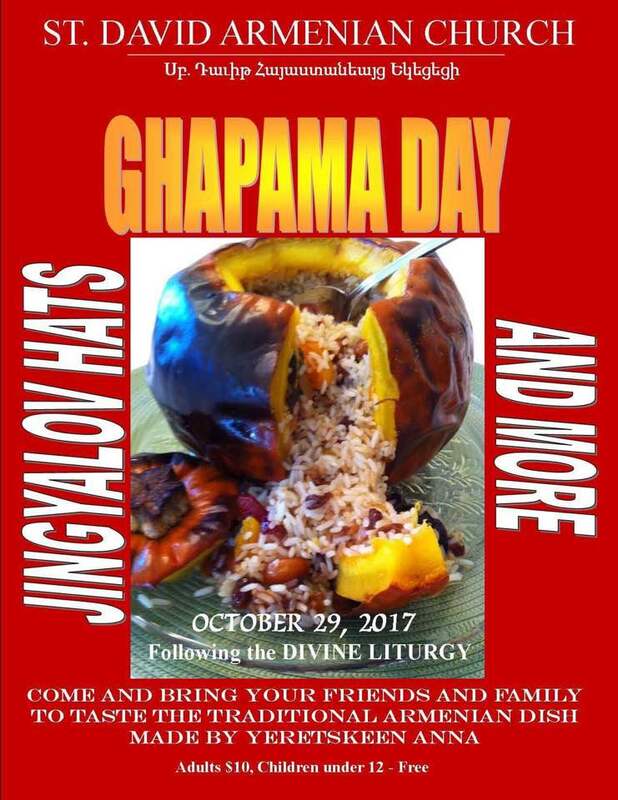 Jingyalov Hats! It’s time to make and share these two Armenian specialties! Ghapama! Jingyalov Hats! It’s time to make and share these two Armenian specialties! 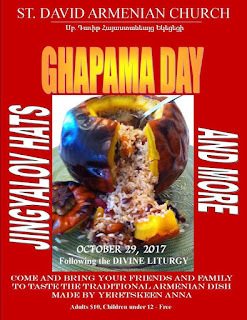 On Sunday, October 29th, following Divine Liturgy at St. David Armenian Church in Boca Raton, FL, Ghapama (stuffed, baked pumpkin), Jingyalov Hats (lavash bread stuffed with herbs and cooked on a grill or griddle), and more will be served in the Mardigian Fellowship Hall. 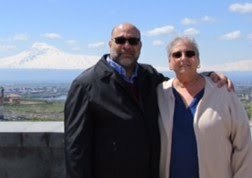 Father Paren Galstyan’s wife, Anna-Lusi Simonyan, and her trusted team will prepare and serve these unique recipes to those fortunate enough to be present on that day. Anna is a whiz in the kitchen - I know, I’ve sampled her delicious cooking! The cost is $10; there is no charge for children under 12 years of age. So, bring your family and friends. You won’t want to miss this very special event! PS: If you haven't already heard, you might be interested to know that chef, author, TV personality, Anthony Bourdain was recently introduced to jingyalov hats in Shushi, Artsakh! Click here to read. cream filling for kadaif is looking amazing and great to know about armenian food , very interesting food i am gonna made dolma, thanks for sharing keep it up.